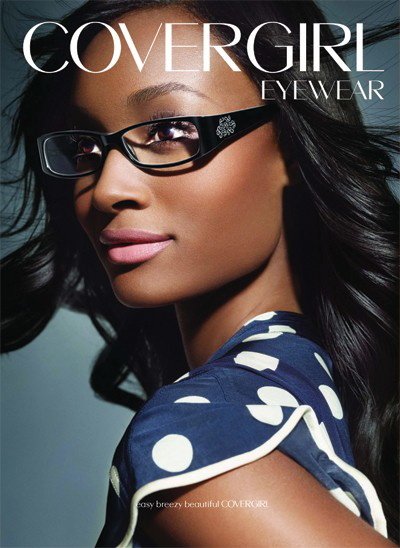 America’s Next Top Model Cycle 6 winner Danielle Evans is appearing in CoverGirl Eyewear ads. Looking easy, breezy, beautiful! What’s Your Idea of Beauty? Cherie's "This I Believe" essay has remained the second most viewed out of 31,000 entries.